The National Bank of Ukraine on Saturday lowered the hryvnia exchange rate to a new historic low, as the Ukrainian national currency continued to come under pressure. 10 Russian rubles – UAH 2.4255 (as of 1400 on January 17 it was UAH 2.4360). 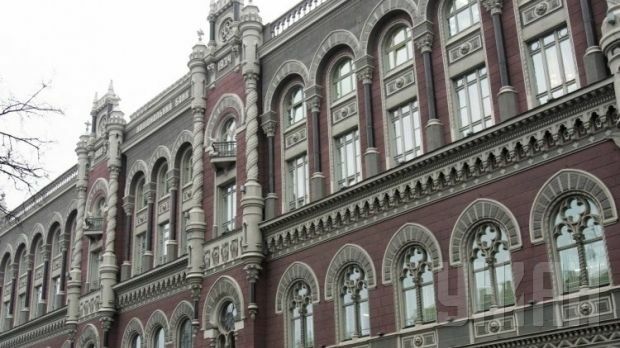 As UNIAN reported earlier, on January 17, as of 1400, the central bank set the hryvnia exchange rate at UAH 15.8764 UAH to the dollar, or two kopiykas lower than the recent historic low set by the NBU on December 22 at the level of UAH 15.8544 to the dollar.